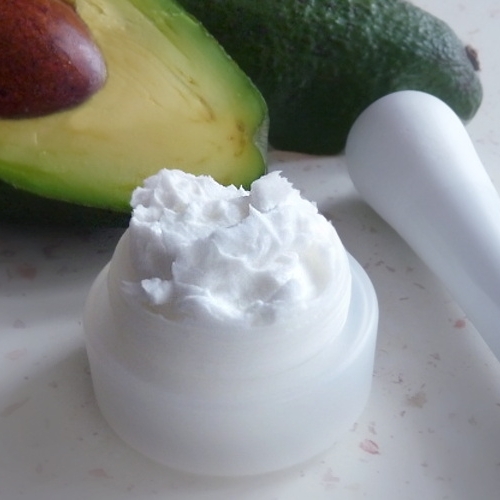 Nourishing goodness for ultra dry skin. Glow Essentials Ultra Hydrating Body Balm is packed with skin nourishing ingredients. This body balm is formulated to support the natural structure of the skin and restore the skin’s natural beauty. 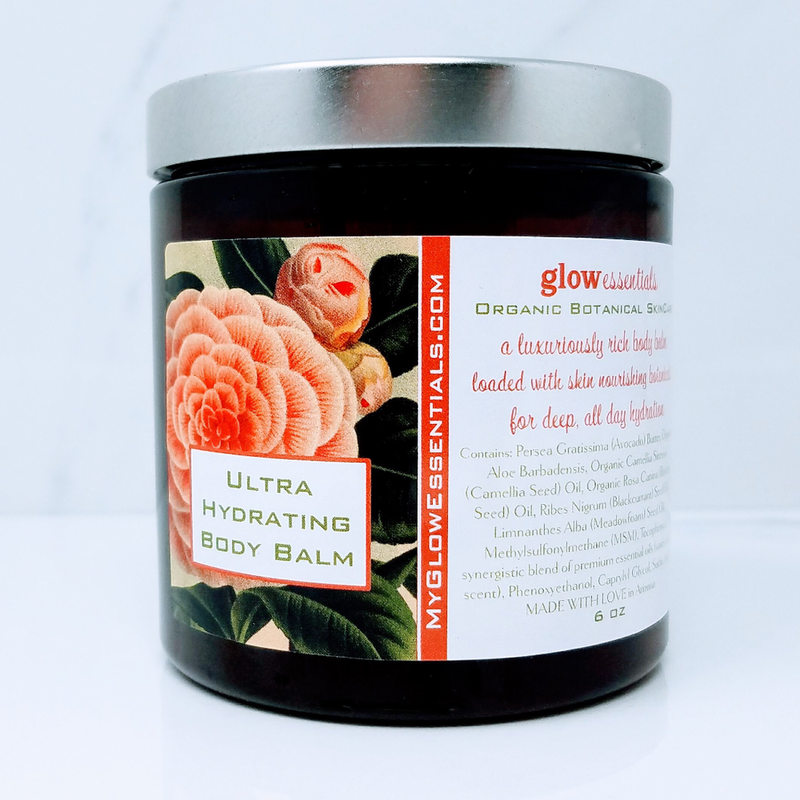 Our Ultra Hydrating Body Balm is made with all natural, organic botanical ingredients that maintain the skin's natural beauty and help to restore the all important moisture barrier. This balm provides deeply penetrating, nourishing hydration to dry skin and every ingredient will contribute to the health and balance of your skin. 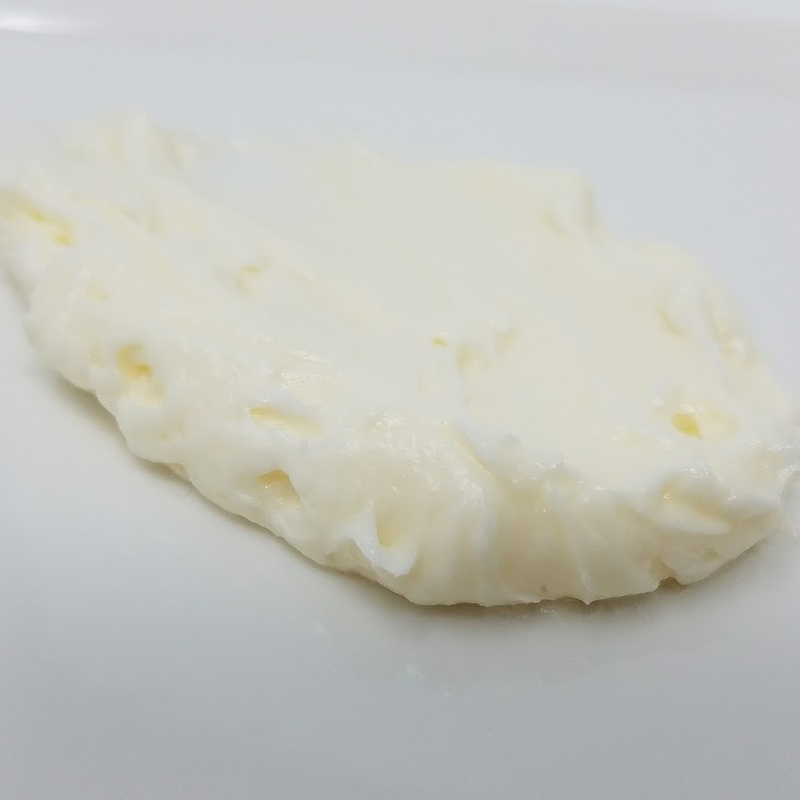 Rich avocado butter provides a protective layer of moisture, with the assistance of several super-nutrient oils, including organic camellia seed oil, rosehip seed oil, black currant seed oil, meadowfoam oil, and aloe vera. All the healing ingredients in our balm work deeply to hydrate, nourish and soothe dry, sensitive skin. 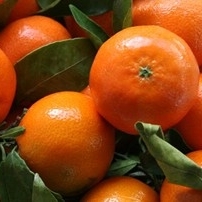 A soothingly sweet citrus ambrosia that is refreshing & uplifting. 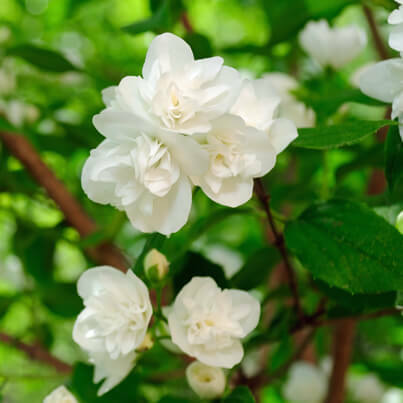 Camellia Seed Oil is a popular and highly prized beauty oil that has been used in Japan for thousands of years. 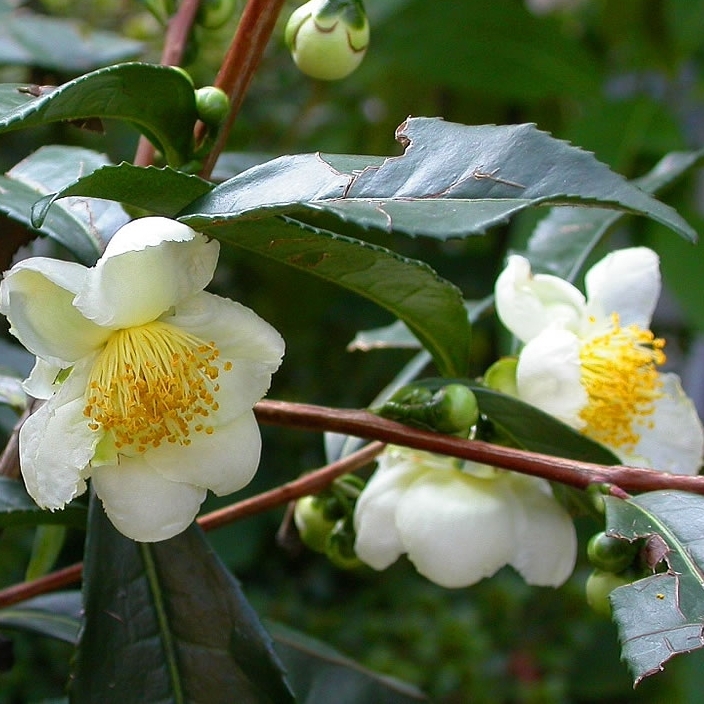 Camellia oil comes from Camellia sinensis, the tea plant. 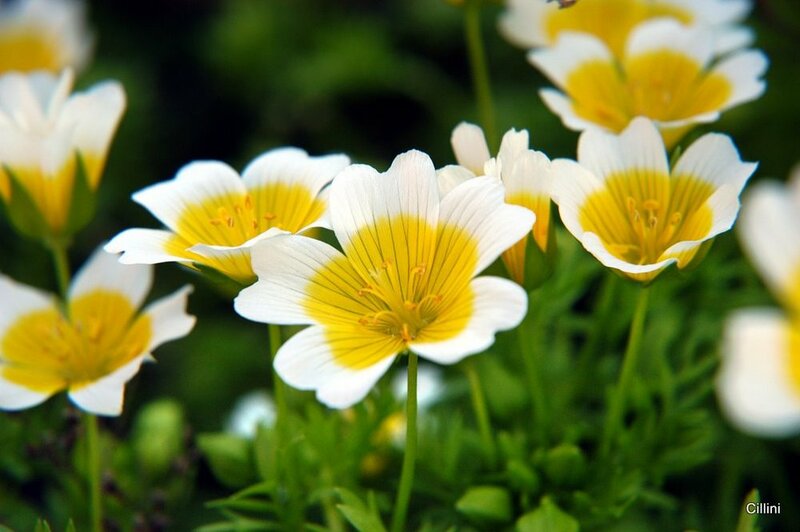 High in Oleic fatty acid, this oil has excellent skin conditioning properties. It helps to repair scarring, rejuvenate and deeply hydrate the skin without feeling oily. Packed with polyphenols, vitamins and antioxidants, it possesses UV protective qualities which halt the effects of free radical damage. It is nourishing to the skin and adds a wonderful silky texture to our Ultra Hydrating Body Balm. Rosehip Seed Oil is pressed from the seeds of the hips of the Rosa canina plant. This oils is regenerative and nourishing with a number of skin benefitting compounds. Filled with essential fatty acids, a rich vitamin A, C & E content as well as minerals, lycopene and other caratenoids, rosehip seed oil is a richly nourishing and healing oil. Great for increasing elastin and collagen formation, helping to delay age-related breakdown of the skin, having strong cell regenerative abilities, it is ideal to heal and maintain the texture and softness of the skin. On the skin, it has a silky feel which absorbs quickly. Apply Ultra Hydrating Body Balm to skin for deeply penetrating hydration as often as needed. This product can be used on the face, but we recommend using it on the body. For facial moisturizing, try one of our skin serums.